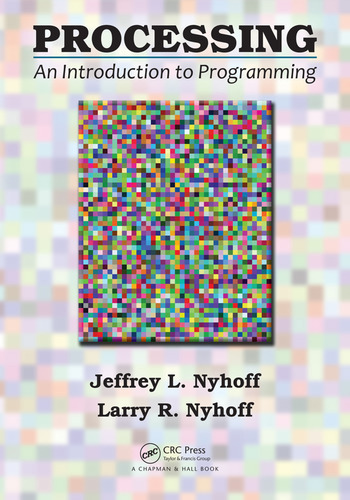 Following a traditional sequence of topics for introducing programming, the book introduces key computer science concepts, without overwhelming readers with extensive detail. 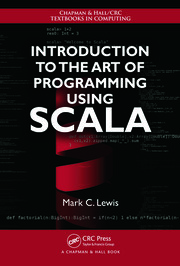 The conversational style and pace of the book are based upon the authors’ extensive experience with teaching programming to a wide variety of beginners in a classroom. No prior programming experience is expected. Jeff Nyhoff, Ph.D., is Professor of Computer Science at Trinity Christian College in Palos Heights, Illinois. 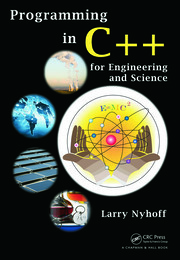 Larry Nyhoff, Ph.D., is Professor Emeritus of Computer Science at Calvin College in Grand Rapids, Michigan. "[This] new book directly targets the CS classroom in a way that no other Processing book does…. 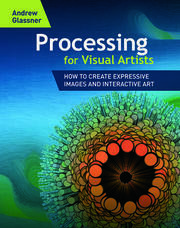 [The authors] present a much less reactionary approach integrating many of the wonderful things about Processing with traditional approaches that have worked well in CS pedagogy. Not only is their approach sensible and efficient, it’s also likely to offer greater comfort to existing CS instructors (who perhaps don’t have degrees in theater or painting.) It is this effort of considerate integration-of the old tried and true and new and improved-that I believe has the greatest chance of tipping the balance for Processing’s use in the computing classroom."